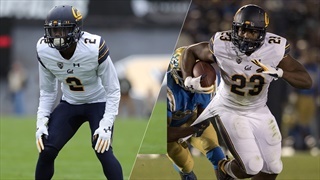 Former Golden Bears to showcase their skills January 6-10. 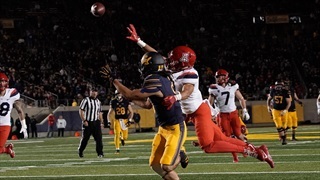 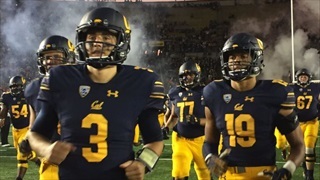 Despite falling short, the Cal players stood behind head coach Justin Wilcox in his decision to go for two and the win against Arizona. 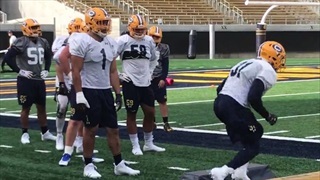 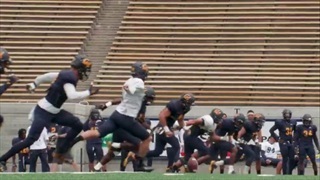 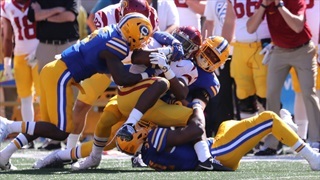 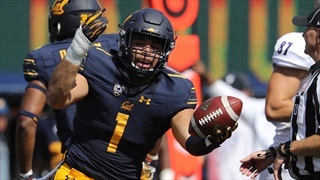 Cal will have to overcome yet another season-ending injury, as senior linebacker Devante Downs is out for the year with a lower body injury. 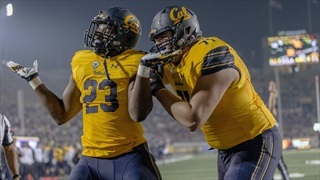 For the third straight game, Cal overcame a halftime deficit and the Bears improved to 3-0 heading into Pac-12 play. 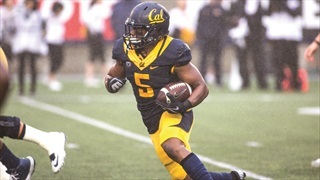 The Cal senior running back will miss the rest of the season after suffering a lower body injury Saturday against Weber State.